Rugs are the unsung heroes of our interiors. 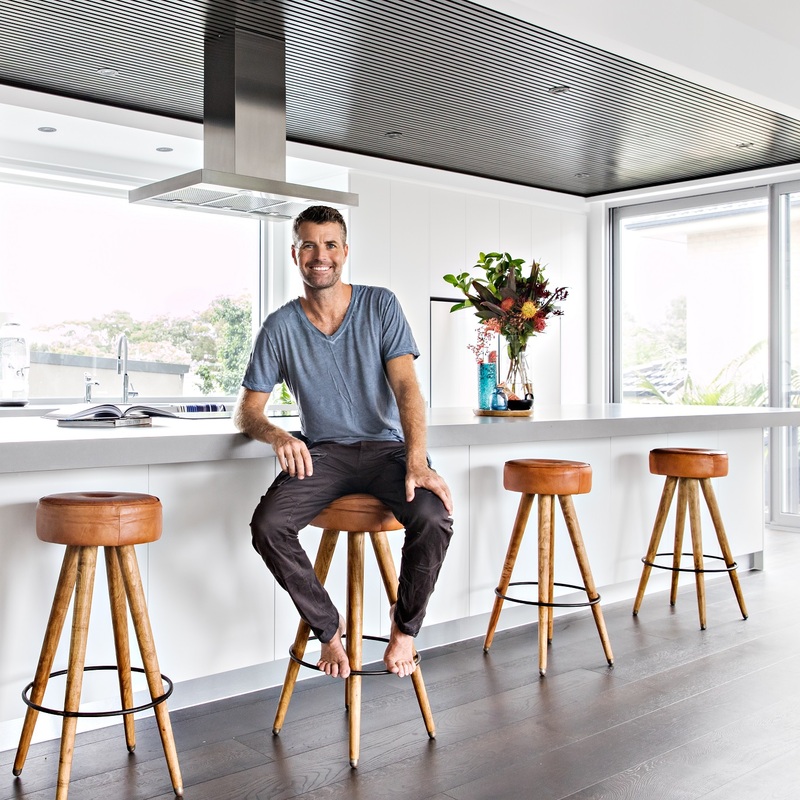 They can anchor and define our spaces, help direct foot traffic throughout our homes, create feelings of cosiness and warmth, and introduce colour and texture that enlivens our living spaces. There are literally thousands of rug styles available at Zanui and elsewhere in the world, so choosing a rug can feel like a daunting task. It can seem impossible to know what size to get, what shape to choose, what colours to work with! That’s why we’ve come up with this short guide, to help you on your rug buying journey. We’ve listed a few common things you should consider when choosing a rug for your space. Rectangular rugs are the most common. There are many different options, from the largest rectangular area rugs to the smallest rectangular door mats. Because they come in so many different size variations, there are really no limitations to where a rectangular rug can be placed. Rectangular rugs are best used to anchor a space or to define different areas of a room that aren’t separated by walls or furniture. Shop the Zabid Hand Tufted Wool Rug by Veeraa, Retro Arc Modern Rug by Cornermill, and the Marta Modern Rug and Nazeri Persian Rug by Rug Culture online now at Zanui. A sub-type of rectangular rugs is runners. These are long and narrow rectangles, and they can create a sense that you’re being led somewhere. They work best in hallways, stairwells, and other narrow spaces. 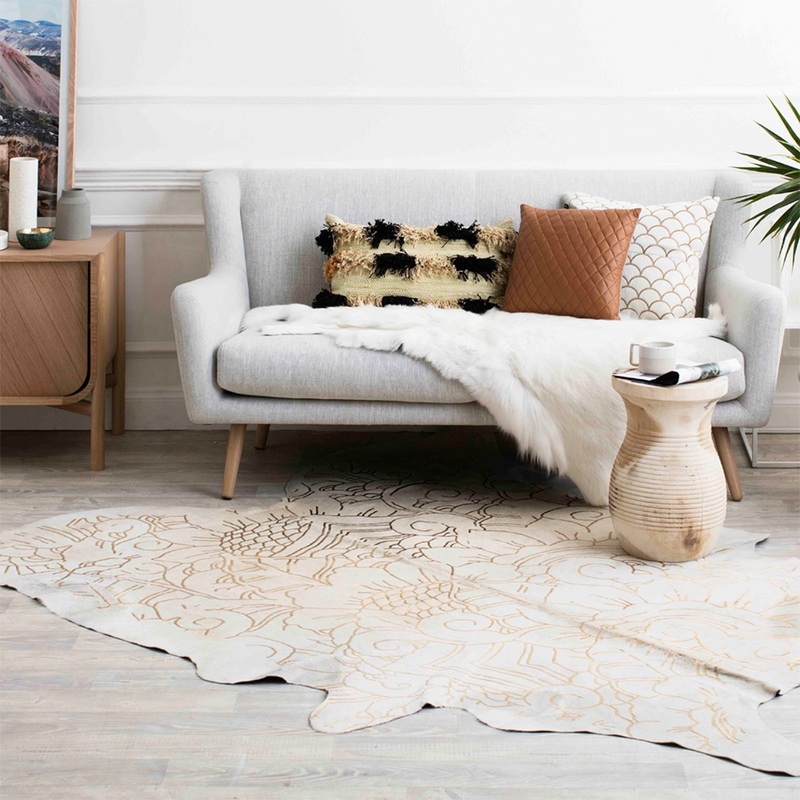 Shop the Zig Zag Designer Wool Runner Rug by Dash & Albert, Luhhan Oriental Runner Rug from Rug Culture, Ibis Jute Runner Rug, White from FAB Rugs, Premier High Duke Runner Rug by Rug Culture and the Icon Storm Night Runner Rug by Rug Culture, plus other runner rugs, online now at Zanui. Then there are round rugs, which have become increasingly popular in recent years (particularly those made of jute!). Round rugs help soften angular spaces and make smaller areas feel more spacious. They’re perfect for creating interest in a foyer, living room, or bedroom. 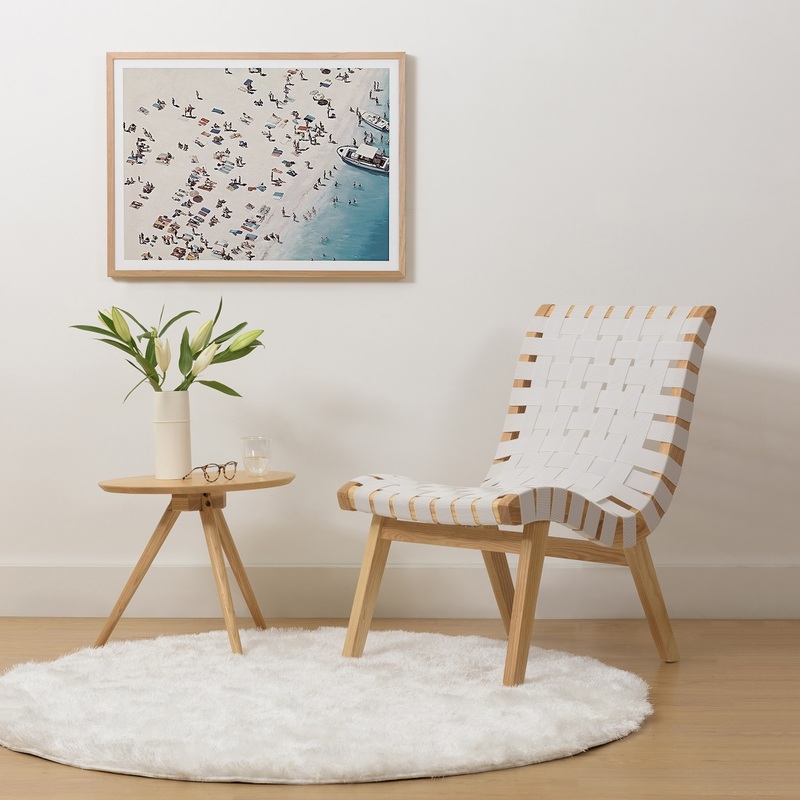 Shop the Reales Oriental Round Rug by Rug Culture, Aleah Round Jute Rug by j.elliot HOME, the Margaret Round Jute Rug, Natural by Linen House, and the Santerre Modern Round Rug by Rug Culture, plus more round rugs, online now at Zanui. In certain areas of the home, the shape of your rug should match the layout of the room. If you have a round dining table you’ll want a round rug to match it, for example. 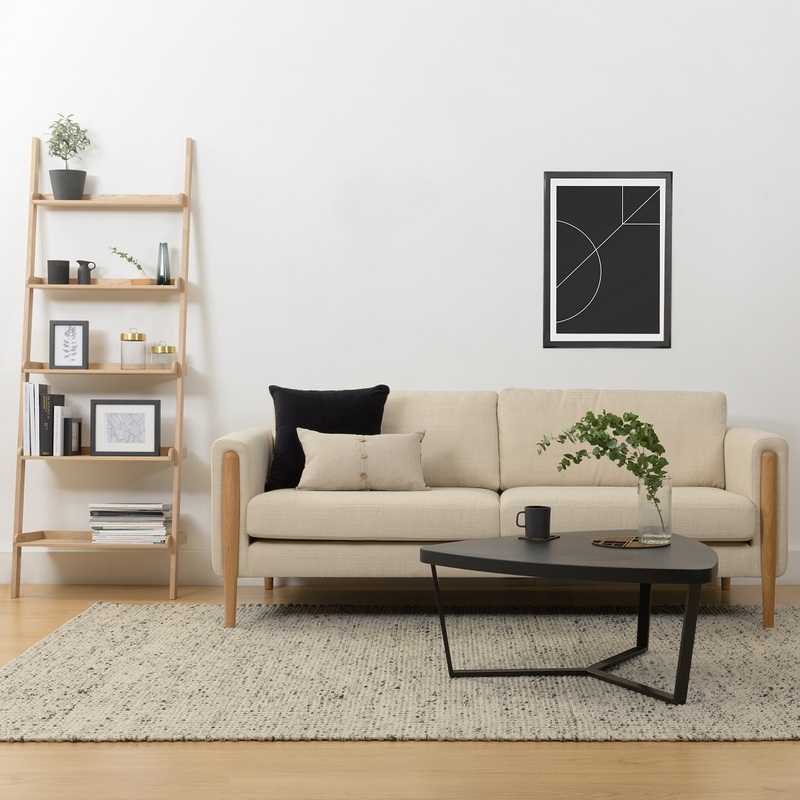 If you have a living room with a square orientation and a square-shaped coffee table, you may want a square rug to match it. Check out our blog on choosing the right rug shape for your room for more information. It’s important to keep the size of your rug proportionate to the size of the room. You don’t want it to be so big that it overpowers the space, but at the same time it shouldn’t be so small that it makes the room feel squashed. 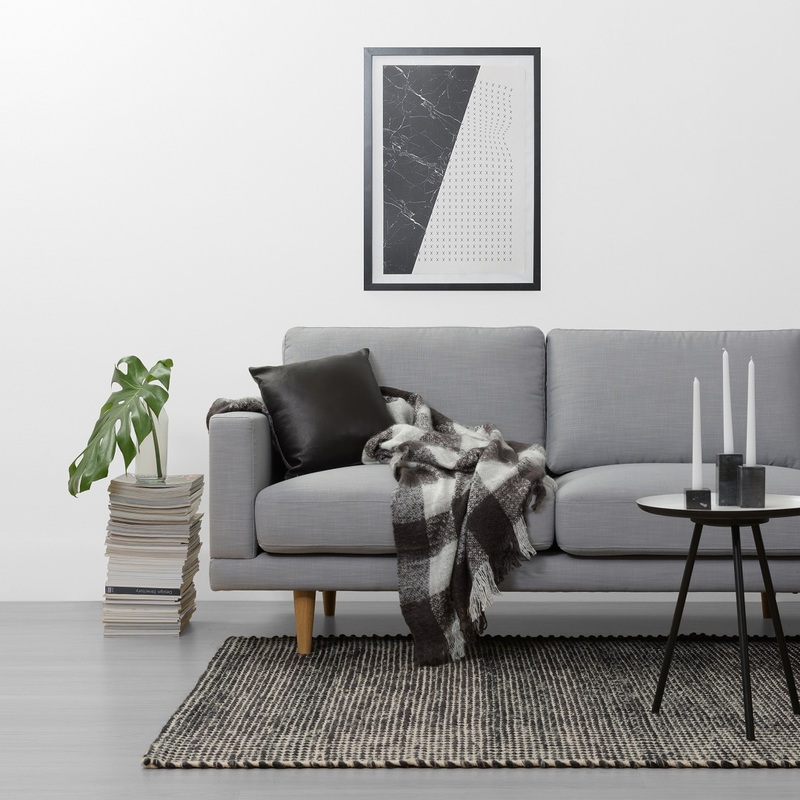 A living room rug should be large enough that the front legs of your sofa and armchairs sit atop it (particularly if they’re grouped together). At the very least, your coffee table should sit fully upon it. Anything too small to achieve this will make the space feel boxed in. As a general rule, the entirety of your coffee table and at least the front legs of your sofa should sit upon the rug. 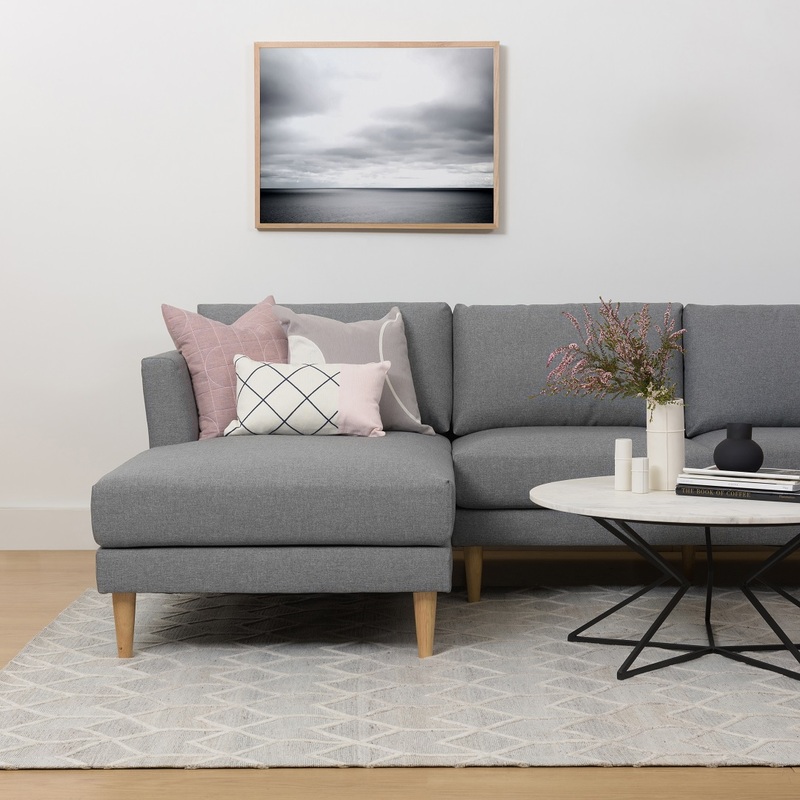 Shop the Vick 3 Seater Sofa, Cream online at Zanui. The legs of all your dining chairs and your dining table should sit comfortably atop the rug. 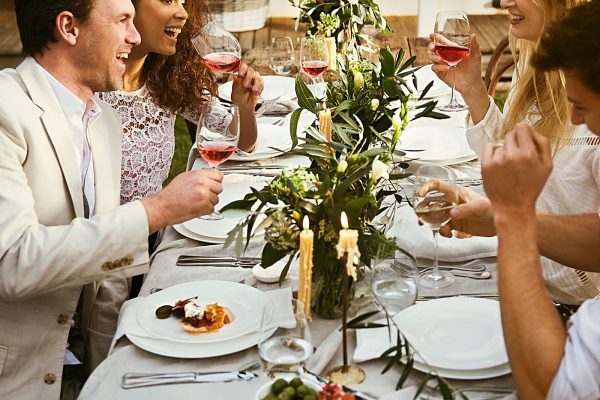 You should also be able to pull your dining chairs out from the table without them catching on the edge of the dining room rug. Here’s a blog on common mistakes to avoid when choosing a rug for your dining room! The dining chairs seen here can be pulled out from the table without going over the edge of the rug. 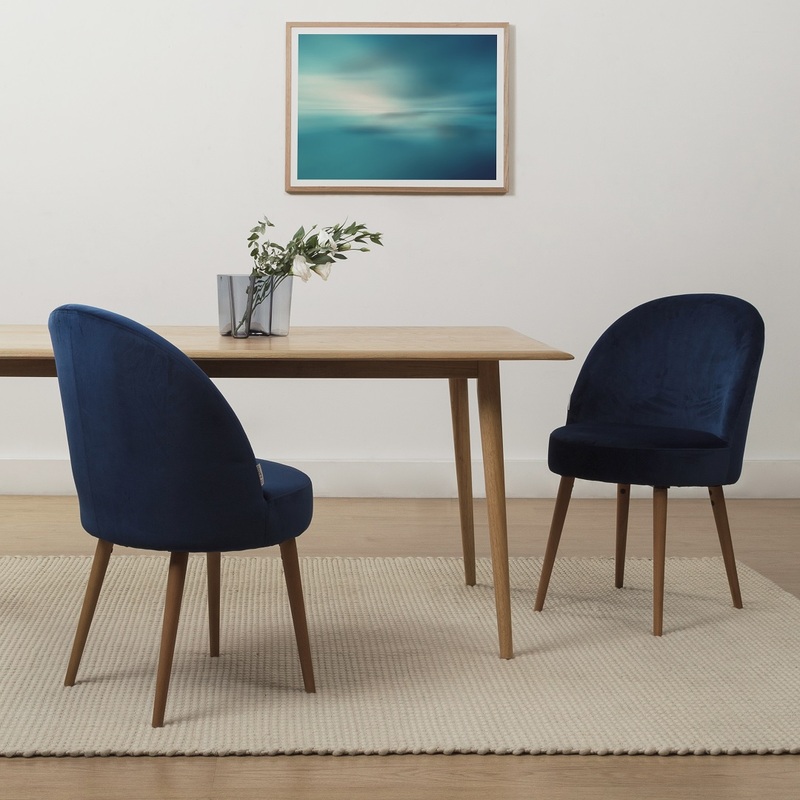 Shop the Alia Velvet Dining Chair, Sapphire (Set of 2) at Zanui. Your bed is always the focal point of the bedroom, so the rug should complement this rather than distract from it. A large rug placed beneath the bed, that leaves the borders exposed on at least three sides, helps to create a sense of grandeur. In contrast, a smaller rug placed at the foot of the bed, beside the bed, or in the entryway will help bring an air of cosiness to your bedroom. 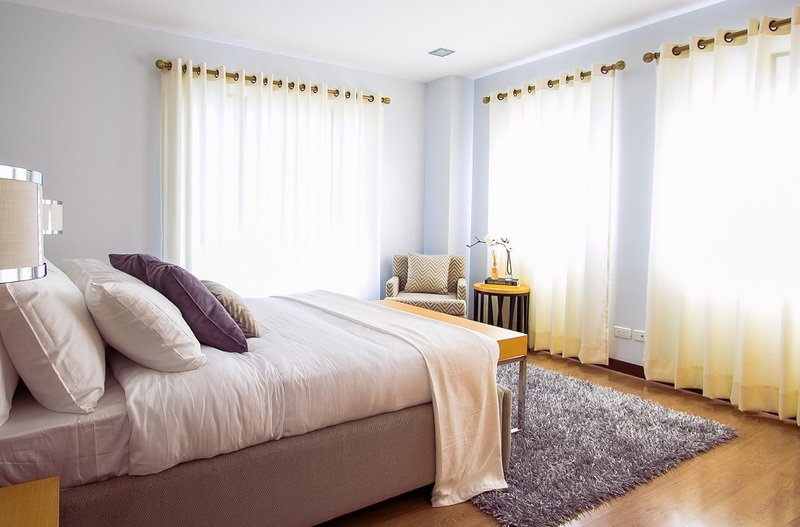 A smaller rug placed at the foot of your bed can make your sleep space feel that much more cosy. Wool – Wool rugs are naturally durable, fire retardant, and breathable. They’re great for year-round use because they feel warm and cosy underfoot when it’s cold, and nice and cool underfoot when it’s warmer. Cotton – Cotton rugs are hard-wearing, very easy to care for, and very flexible. They’re also very lightweight and breathable, perfect for those warmer times of year. Jute – Jute offers a sustainable, eco-friendly natural fibre rug choice. Jute rugs are surprisingly soft and can bring an organic look to your interiors. However, they don’t do so well around water, so they’re best reserved for use in areas where there is no potential for exposure to moisture. 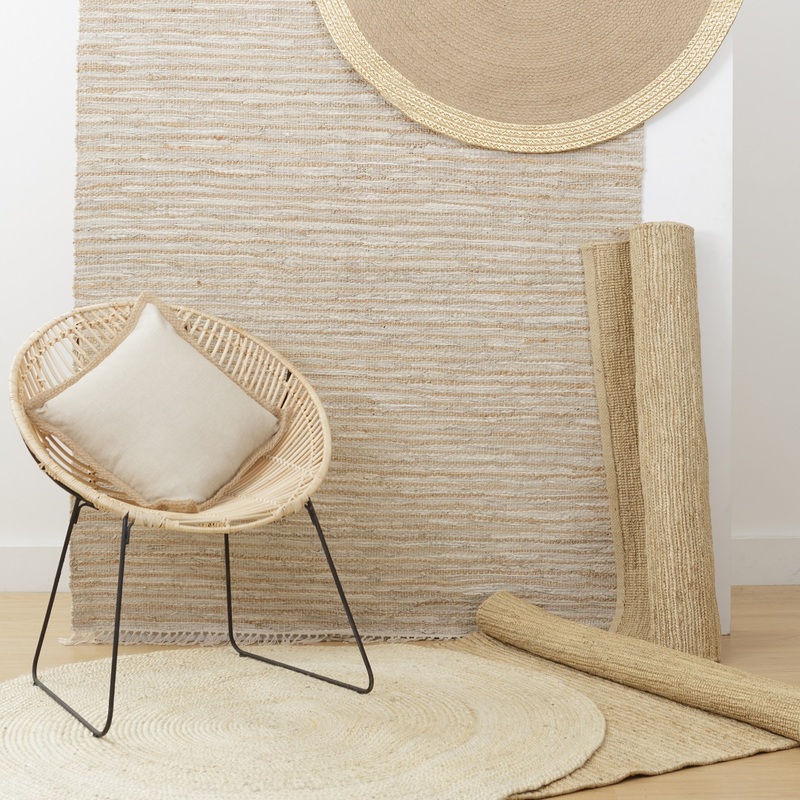 Jute presents an eco-friendly rug choice and brings organic vibes to your interiors. Shop jute rugs online now at Zanui. Heat Set Polypropylene – This synthetic material mimics the look and feel of natural fibre rugs, with added durability. They’re water-resistant, they don’t shed, and they don’t attract allergens like dust and hair. Microfibre – You have never felt anything as soft as a microfibre rug, we guarantee you. Stepping out onto one of these every morning when you get out of bed will ensure you start the day happy! Animal hide – Cowhide rugs are uniquely soft, hypoallergenic, and incredibly durable. They’re perfect for adding a softer element to interiors where hard materials like wood and metal are prevalent. Sheepskins, on the other hand, bring an air of luxury to your interiors with their incredible softness. Sometimes hide rugs showcase the original markings of the animal they came from, making them one of a kind. Other hide rugs might be dyed or digitally printed with decorative patterns. Zanui only sources animal hide rugs that are by-products of other industries and meet specific environmental standards, but we do understand that such rugs will not be for everyone. Shop the Isola Hide Rug, Cream from Amigos De Hoy and other hide rugs online now at Zanui. It’s important to consider the area the rug will be in when choosing your rug material. For high-traffic area such as the living room or in a child’s playroom, be sure to choose a hard-wearing and long-lasting rug material like wool or heat set polypropylene. 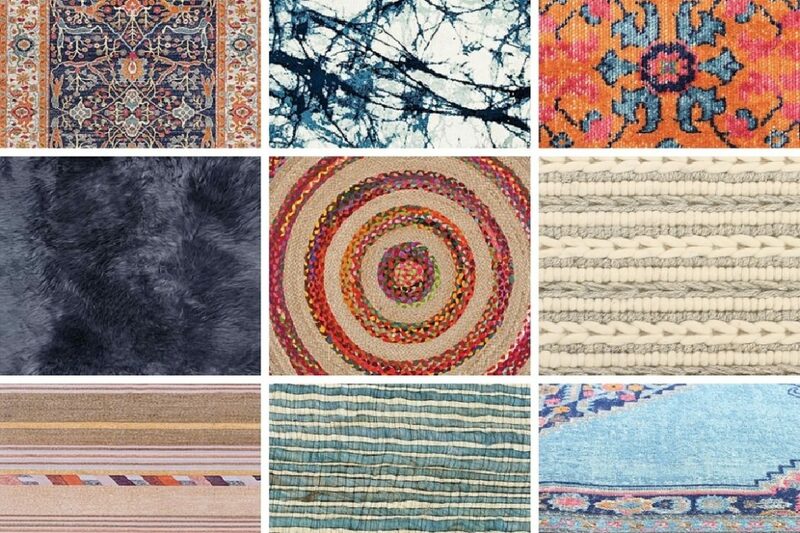 Read our breakdown on different types of rug materials here. Should the colour of your rug complement or contrast the rest of your interior décor? Should it stand out from your furniture, or should it blend in to its surroundings as just another part of the room? The rug seen here complements the colours of the cushions. Together the rug and cushions introduce an effective pop of colour to an otherwise neutral space. A classic Persian rug design will be perfect for a more traditional aesthetic. You definitely don’t want a neutral, plain rug for an eclectic aesthetic, because it won’t add anything exciting to your space. It could be great to invest in a rug with pops of red and yellow that match the pops of red and yellow in your cushions or your curtains. You may want a black or even a brightly-coloured rug to offset white walls and neutral furniture. 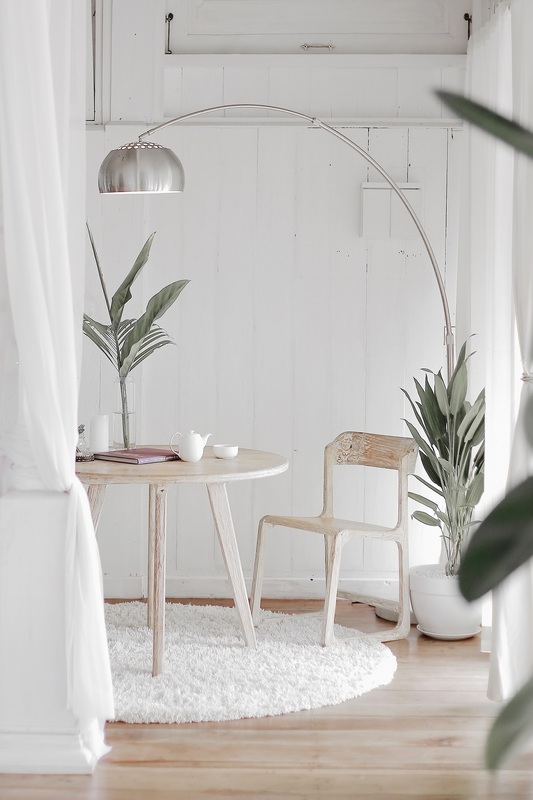 The stylist of this space has complemented the all-white walls and neutral furniture with a plain white rug. A rug is a piece of artwork for your floors. 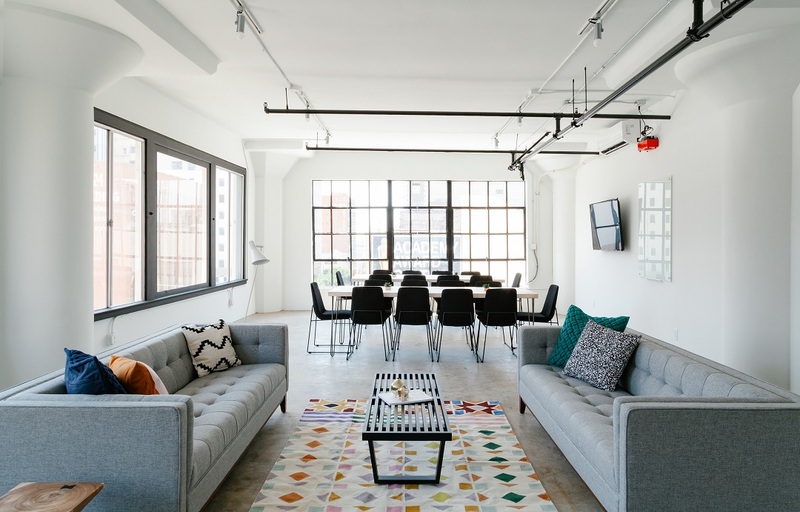 Whether a bold and adventurous rug in vibrant colours or something a little more demure will work best in your space will depend entirely on your preferences. A rug can have either a cut or a looped pile, or a combination of both. Looped piles tend to be the more durable of the two because the yarns have been left intact. A cut pile, however, will typically feel more plush and dense underfoot. This also means furniture indentations, footprints, and vacuum tracks will be more visible. A rug’s pile height refers to the density and the length of its fibres. Piles range from low (less than 6mm), to medium (up to 12mm), to high (up to 20mm). Rugs with shorter piles are generally longer-lasting than those with deeper piles. They’re also easier to care for as they can be vacuumed without fear of the fibres being pulled. The Wescott Wool Rug from Rug Culture has a short 6mm pile. This makes it perfect for high traffic areas and for placing under furniture. Flat-woven rugs have little to no piles. Traditional Dhurrie and Kilim-style rugs, for example, are flat-woven styles of rugs. 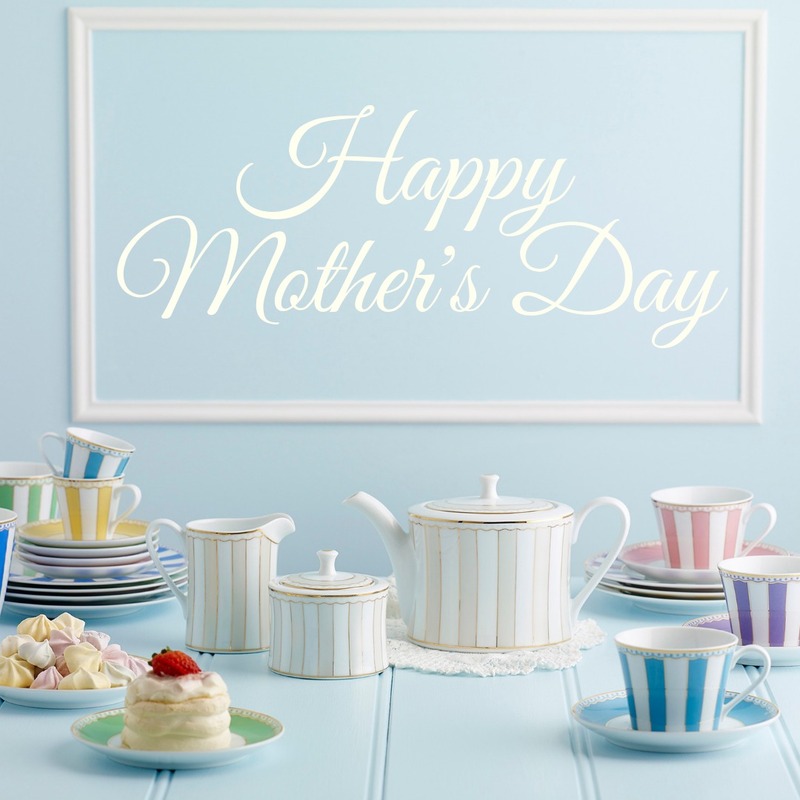 These are typically made of cotton or wool, are very lightweight, and incredibly durable, so they’re perfect for high-traffic areas like kids play rooms or living rooms. They’re so light they can even be used as wall tapestries! Deeper piles feel thicker and often softer underfoot. Continuous foot traffic or placement under heavy furniture can result in thicker pile rugs losing some of their density. Shag rugs are the most common deep-pile type of rug. You can really sink your toes into shag rugs, so they’re great for bringing warmth and cosiness to a space. The Olso Round Shag Rug from Rug Culture has a sumptuously soft texture due to its high pile height. Got more questions about rugs you want answered? Leave us a comment below and we’ll see if we can help!